As the sun sets, their arrival inside the walls will spark a series of explosive events. Before the sun returns, six destinies will have been made – and lost – in Darien. 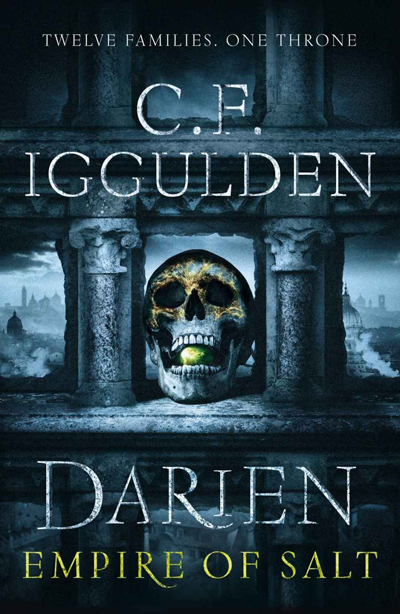 As Conn Iggulden, C. F. Iggulden is one of the most successful authors of historical fiction writing today. He has written three bestselling historical series, including the recent Wars of the Roses quartet. Darien is the first in his epic fantasy series, The Empire of Salt.